Club Penguin Cheats by Mimo777 Club Penguin Cheats by Mimo777: Club Penguin Save Your Loo! 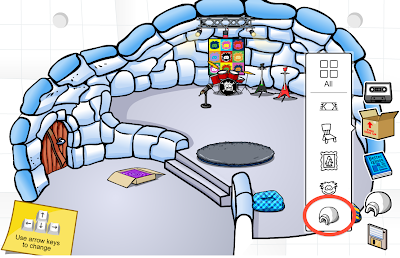 When you buy igloos, they will be saved in the igloo icon. So, now the only thing we can't save is our flooring. I am so stoked about this update! How 'bout you? FINALLY! now I don't have to decide what igloo to get. JUST GET THEM ALL! Yo Alex,that happened to one of my freinds too!Btw its really cool Cp has done this.Oh,and Alex,Just contact Cp saying your igloo is gone.They'll fix it. Is that you iggy mimo? hehe im just gonna buy all of the igloos! I like it! I really don't understand why CP didn't think of this awhile ago. Mimo777 when u get the cosy cottage A STREAM COMES WITH IT ITS SOO COOL! I am super stoked about this update as you are! I have the Migrator Igloo from 2 years ago, and now I can get the Split Level just as I wanted! 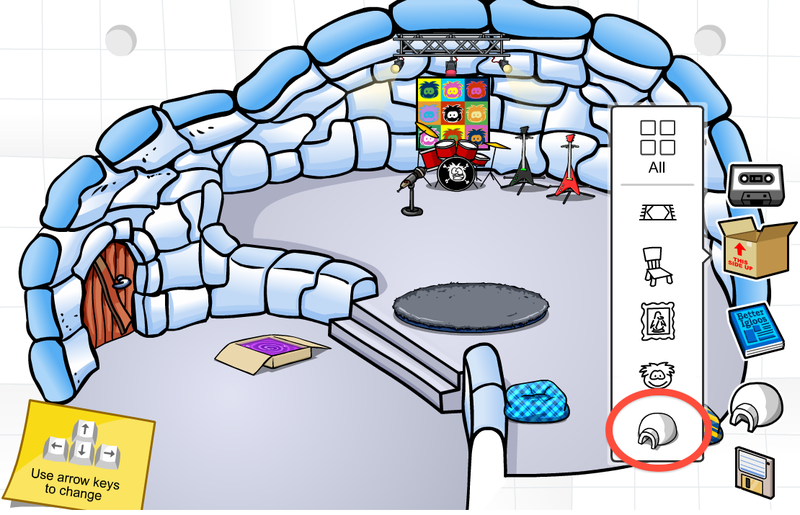 People, you have to contact CP if your igloo went back to its original. Tell them which igloo, and they will give you as much coins as you need. I can't wait to try it out. I'm trying to get enough for the big candy igloo so I can see how the save thing works. thats really cool- i was always so frusterated with that. Yes! This is one of the best updates on CP! I had a new 'cozy cottage' igloo before the igloo update. I went on and checked it was saved. But when the igloo saving feature came out, I had a blue split level igloo with floors? It was odd. I logged on today and found the 'cozy cottage' igloo back to the way I left it. mimo when did u beacame a member? i see your iggy soooo when? wow cool so if i buy the cozy cottage igloo and then i wanna go back to my old igloo i can for free right???? Oh yes, oh yes, oh yes!! Ok I'm crazy, sorry but I love this new feature even though i've got 14 days member left! !